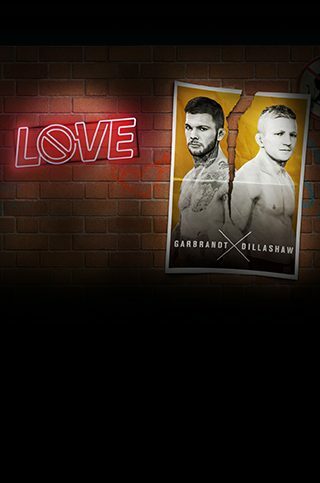 The next No Love Event will run through the month of March and is centered around famous UFC rivalries. The event began on February 22 and runs until March 22. This is a great opportunity to get hands on with Single Player Solo Challenges. Solo challenges are unique scenario-based tasks designed to test your skills. Each of the 16 featured fighters will have a challenge in three difficulties, with fresh Solo Challenges added weekly. Rewards include No Love Tokens that can be used in Sets. Elite (four star) No Love fighter items have been added in game for all featured fighters. Earn No Love Tokens by beating the No Love Solo Challenges. You can exchange the tokens in the No Love Sets to earn a No Love fighter item or upgrade a No Love fighter item. These fighter items can also be found in No Love campaign packs. Don't miss your chance to get limited time fighter items in Ultimate Team Sets. New to Ultimate Team? Read our EA SPORTS UFC 3 Ultimate Team Beginners Guide.